Throughout 2015, BA Board and BATA Member Debbie Stevens will lead a horseback ride OR a hike. The next date is Sunday, July 19th for a guided ride, and we hope you’ll join us! Free to BATA members. Guest fee for horseback rider, $10. Allow no less than 1 ½ hours for horseback riding. Meet at the BATA Traihead at Foxhollow Farm. Debbie will wait no more than 10 minutes to begin a ride or hike so arrive in time to be ready to go! There will be no rain dates. See the Community Bulletin Board for complete schedule and more information. 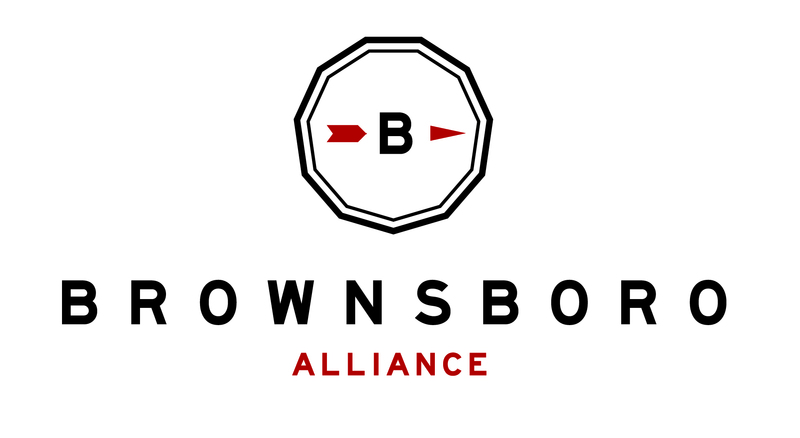 An RSVP is preferred to croberts.brownsboroalliance@gmail.com.